﻿ About Mason Associates P.C. Mason Associates P.C. was founded by attorney Fred L. Mason Jr. in Smithfield Rhode Island in 1998 after many years with a large national litigation law firm. We have concentrated in civil litigation in the states of Rhode Island and Massachusetts for over 20 years, handling personal injury, insurance coverage, insurance fraud, premises liability, bad faith and extra-contractual liability, workers compensation, subrogation and employment litigation. Prior to founding Mason Associates P.C. and commencing the practice of law, Fred was an Adjuster, Senior Adjuster and Claim Supervisor for Liberty Mutual Insurance Company in Boston, Massachusetts from 1982 through 1986, and was a Claim Consultant for the Guaranty Fund Fund Management Services, which is the Administrator of the Insolvency Funds and Guaranty Associations for the New England states, Virginia, and the District of Columbia. While in the insurance industry, Fred supervised litigation throughout the United States. With extensive state and federal court litigation experience in Rhode Island and Massachusetts, we have participated in numerous alternative dispute resolution forums, including mediations and arbitrations as an insurance claims representative, attorney, mediator and arbitrator. 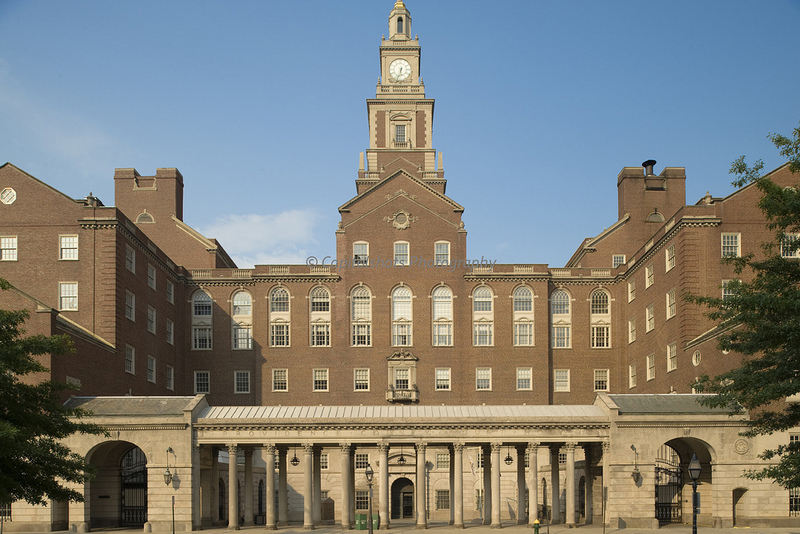 We have also prepared for and argued numerous appellate cases before the Rhode Island Supreme Court and the United States First Circuit Court of Appeals. We are admitted in the State of Rhode Island, the Commonwealth of Massachusetts, the United States District Court of Rhode Island, United States District Court of Massachusetts, the First Circuit Court of Appeals of America and the United States Supreme Court. We are designated as an approved panel arbitrator and guardian ad litem for the Superior Court in Rhode Island. We are an approved insurance litigation firm by A.M. Best Company and are listed within its directory. We are also a law firm member of the National Association of Subrogation Professionals and are experienced in subrogation liitigation on behalf of insurers and third party adminstrators. Please call our principal Fred L. Mason Jr. directly at (401)-232-2277 extension 201, or email fmasonjr@masonassociatespc.com, and let us know how we can assist you.